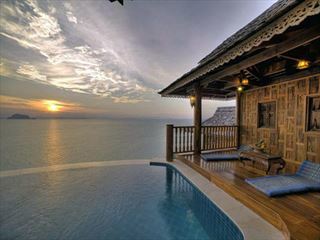 Intimate and luxurious, this boutique beach property is a secluded haven that's well suited to honeymoons and romantic escapes. 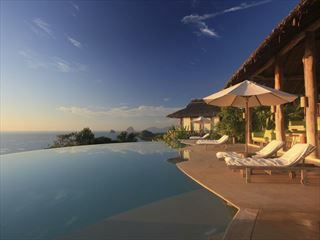 Santhiya Koh Yao Yai is a private hideaway that offers stunning coastal vistas and eco-friendly accommmodation. 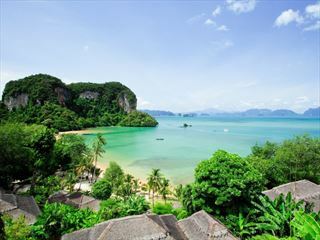 Discover Thailand’s distinct island culture and encounter the picturesque panoramas of the Far East. 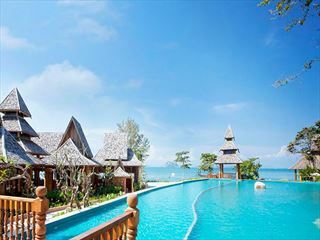 This enchanting twin-centre offers an irreplaceable island hopping experience, encountering two iconic islands in the Andaman Sea. 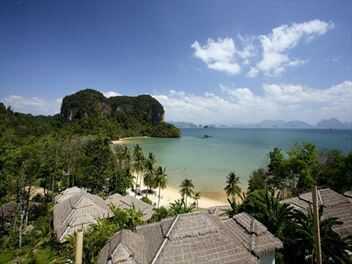 Take a scenic speedboat ride from Phuket to arrive at the charming Paradise Koh Yao resort. This idyllic hideaway captures the essence of Thailand with its own private bay, tranquil surrounds and awe-inspiring vistas coupled with warm hospitality and rustic chic decor.